Stock product - detailed vector illustration - Isometric People Collection - Hospital 03 - created by Aurielaki. Image formats EPS AI JPG. SKU: Hospital-03-People-Isometric-AurielAki. Category: Isometric Hospital People. 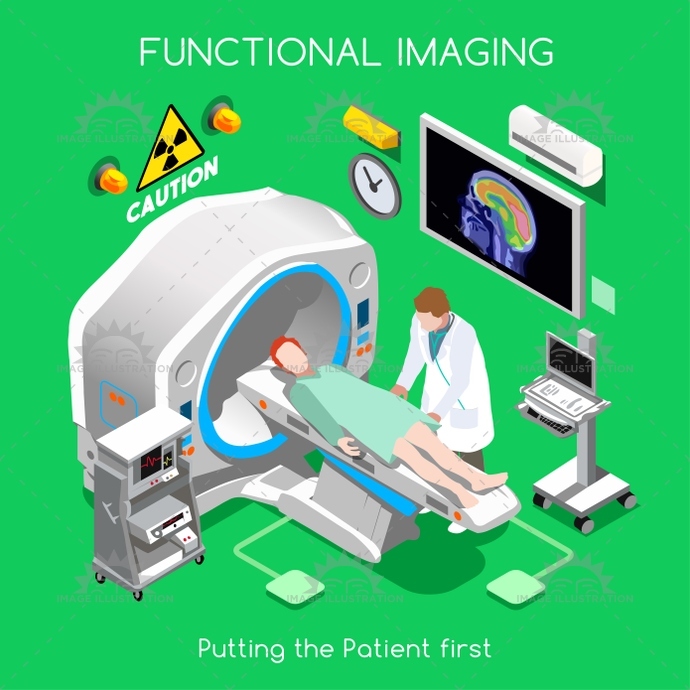 Tags: 3d, activity, banner, bed, body, brain, cancer, care, cartoon, character, clinical, clinician, concept, diagnostic, disease, doctor, exposure, facility, flat, function, functional, health, healthcare, Hospital, illustration, imaging, infographics, isometric, male, medicine, nuclear, organs, patient, positron, radioactive, radiologist, research, room, shape, stylish, template, test, tissues, tomography, tracer, trial, vector, web, Working.